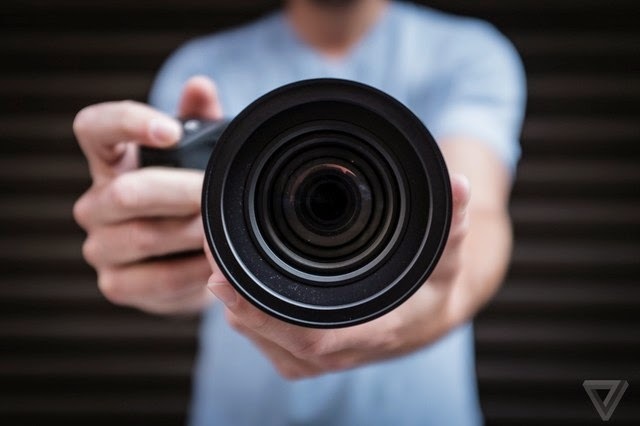 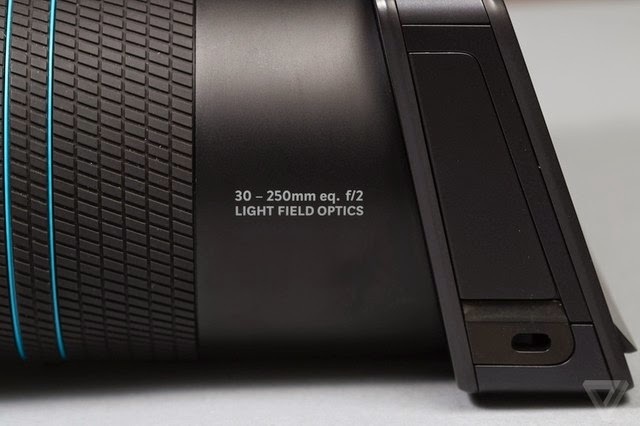 Somewhere around two years ago, on the horizon of optic gadgets Lytro's first camera showed up this was the camera with which we never had to worry about getting the right photos at the right time, we could change focus and perspective well after we shot our photos in the first place. 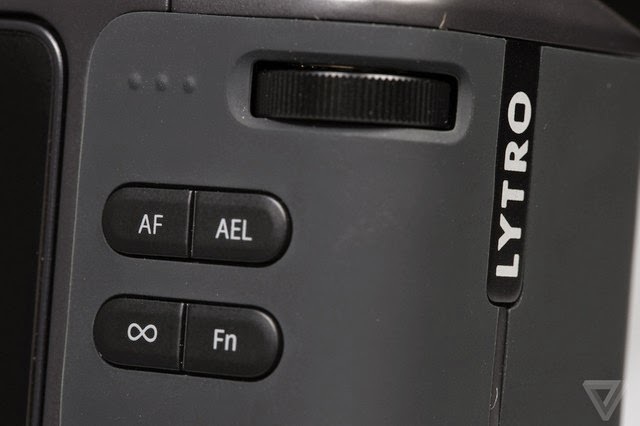 However that first Lytro camera looked like a kaleidoscope: the square red camera was too odd, too awkward to really get down and dirty with. 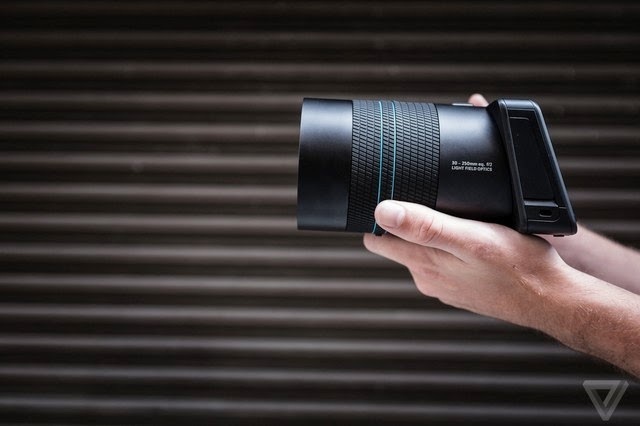 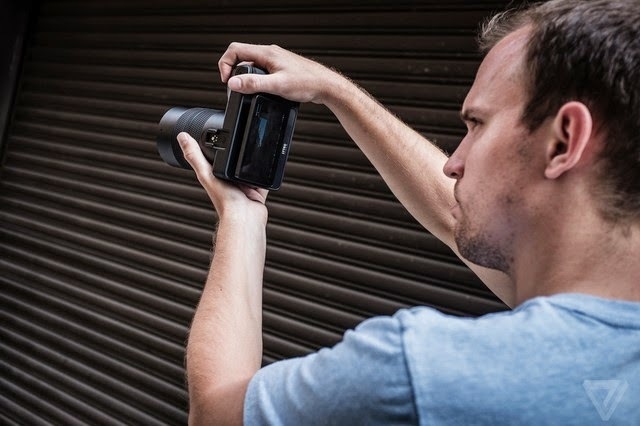 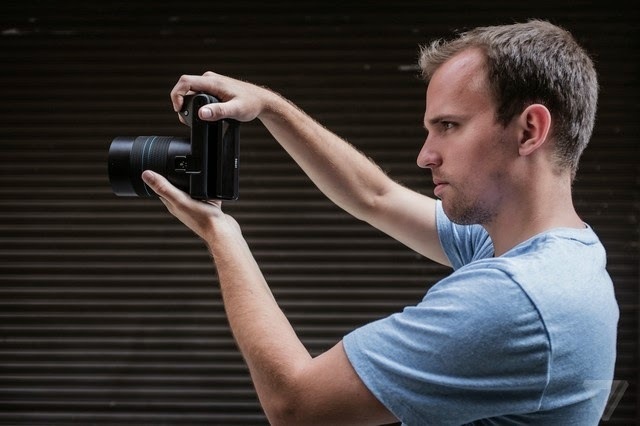 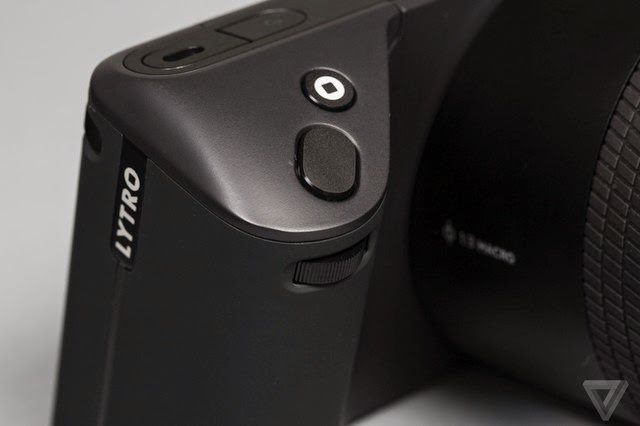 But here is the Illum, Lytro's second model, is a $1,499 beast of a digital camera that is designed to completely reinvent the way we take and look at photos. 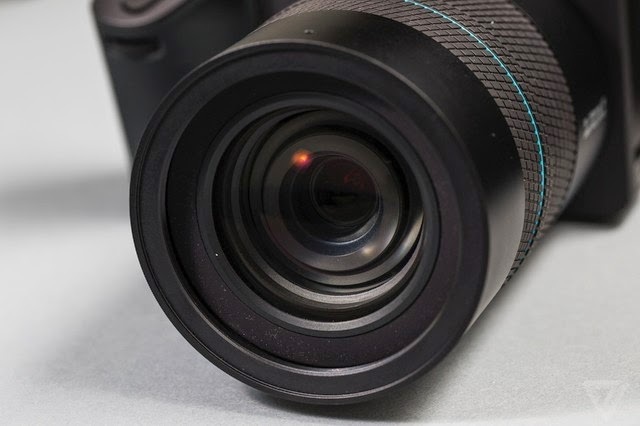 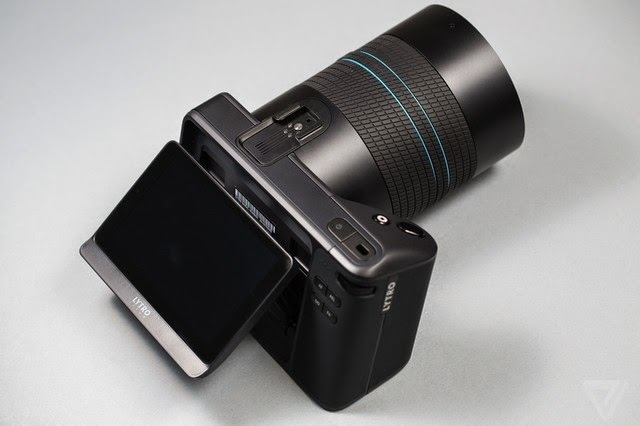 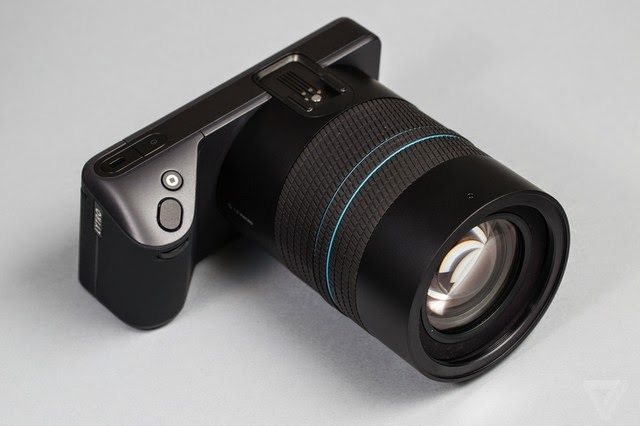 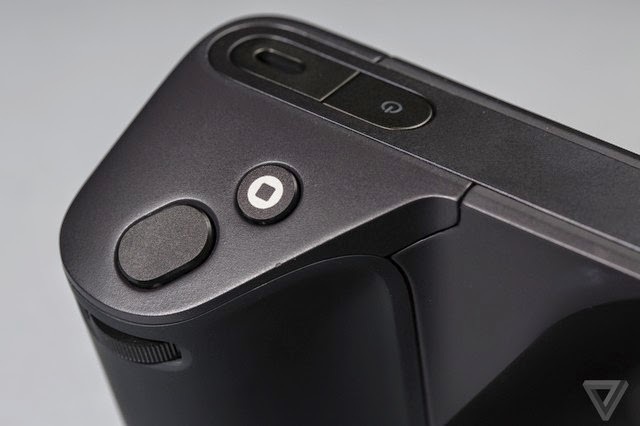 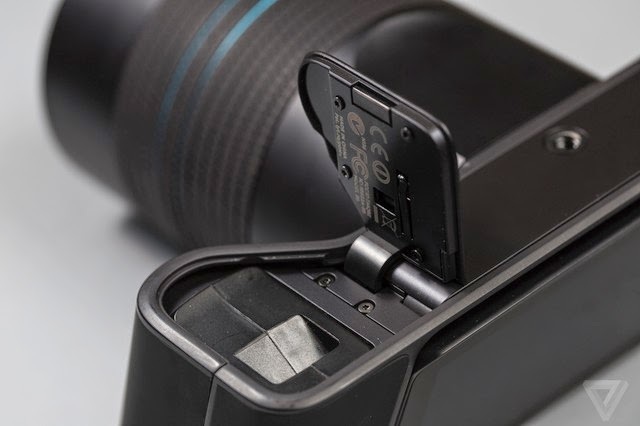 Verge reviewed the camera in full, and it's clear that the Illum is not yet a finished product. 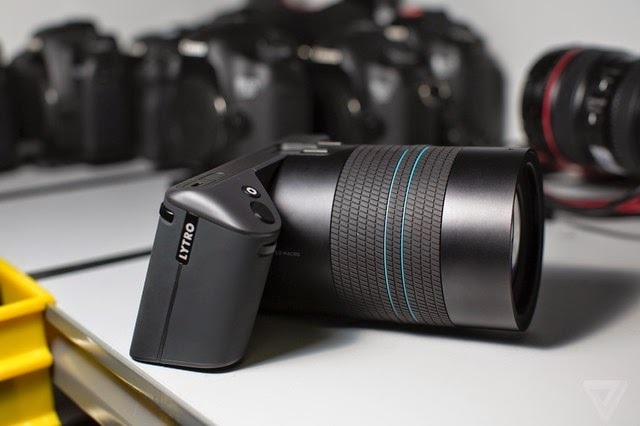 But it's a remarkable one, and a beautiful one. 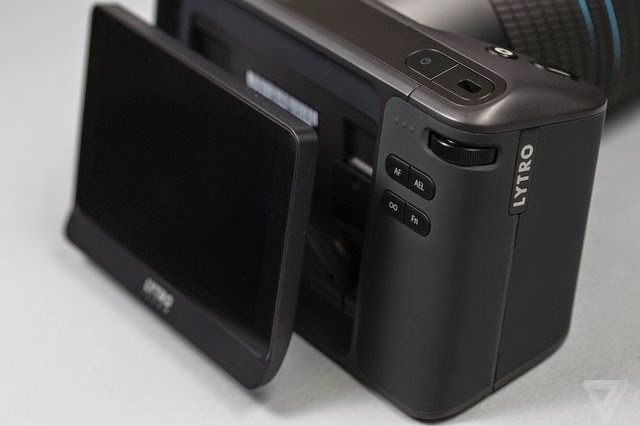 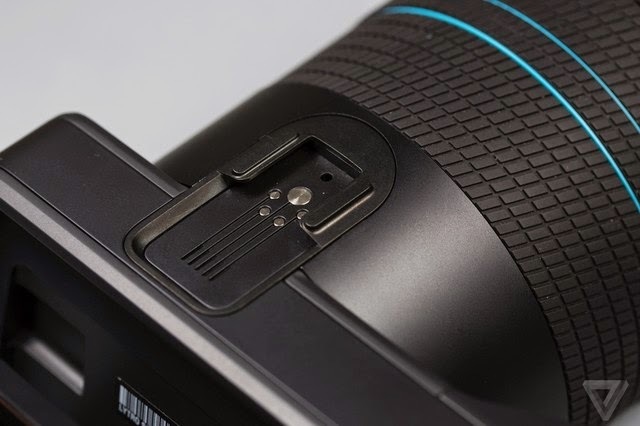 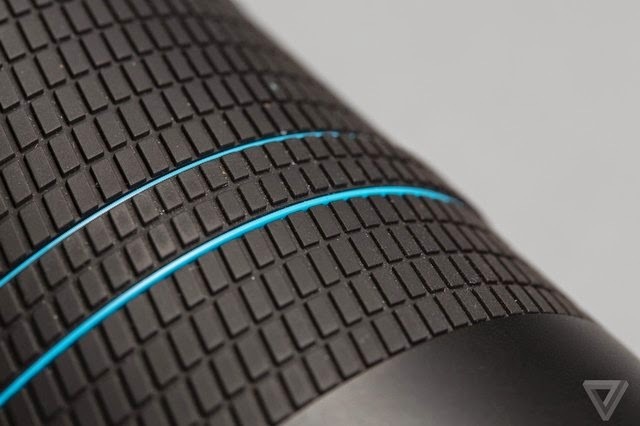 So here, in deep detail, is the camera that Lytro hopes will start a revolution. 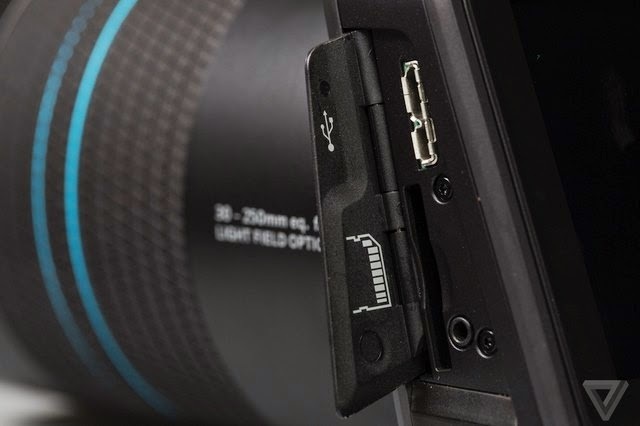 We found it on Verge.